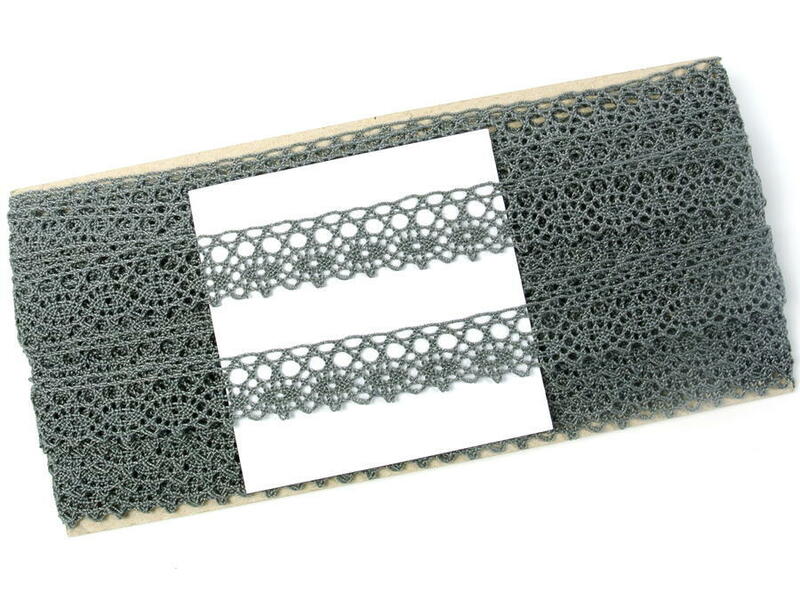 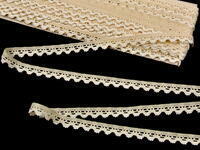 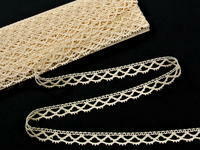 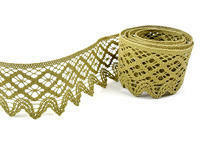 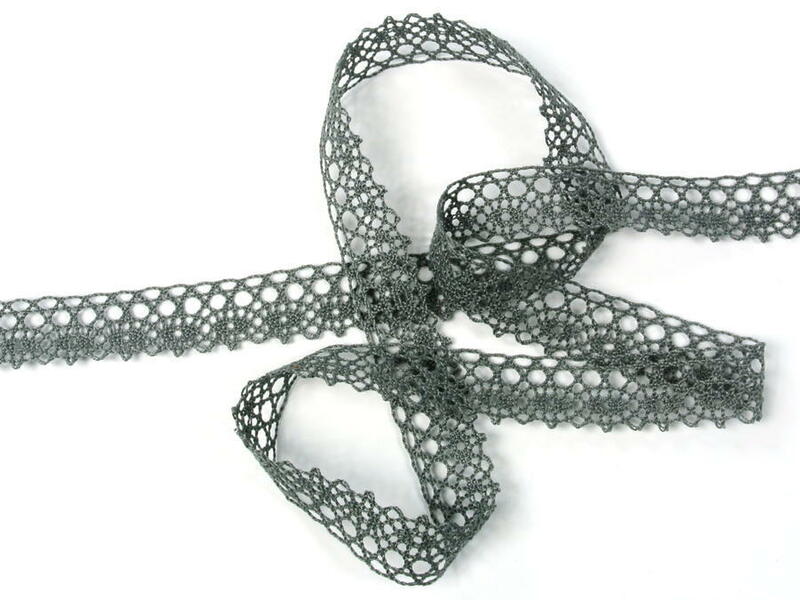 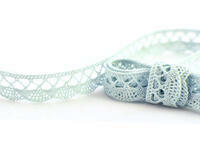 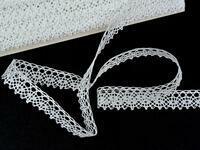 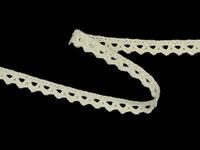 Lace store - Bobbin lace No. 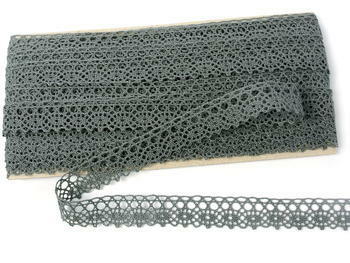 75239 grey III. | 30 m - TOPAK Ltd.